Despite all the room your Jeep Cherokee has, sometimes you just can’t get everything to fit. Maybe you’re going on a vacation with the family, or just helping a friend move, but there are occasions when we could all use alittle more storage space. 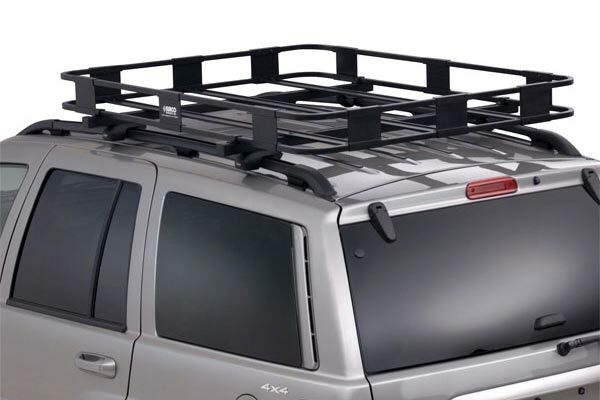 Luckily, Jeep Deals offers a complete line of Jeep Cherokee roof carriers, cargo racks, rails, and storage bags to help you transport your stuff.